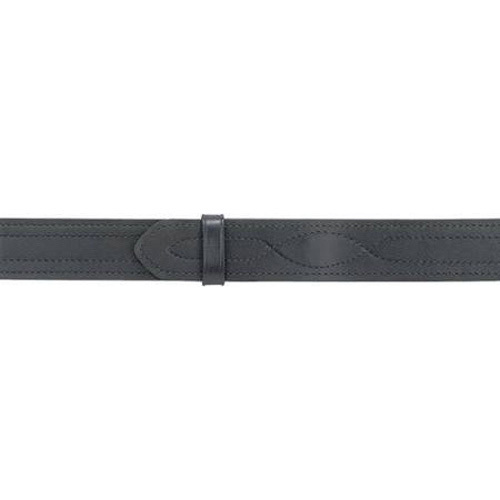 Inner BeltsThere are 6 products. 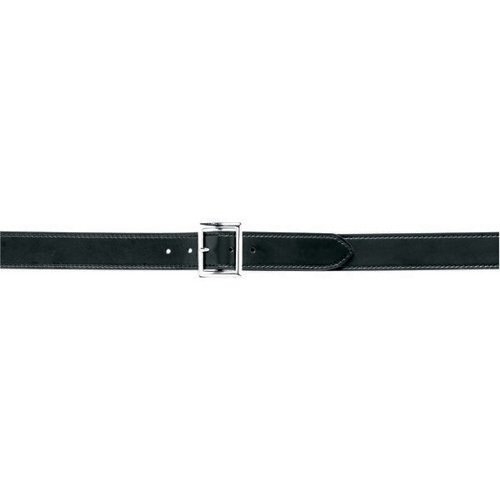 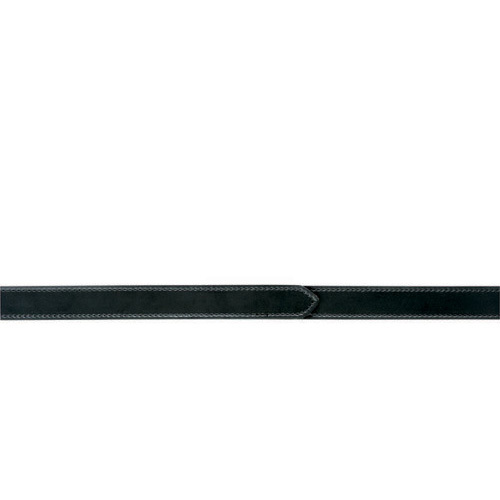 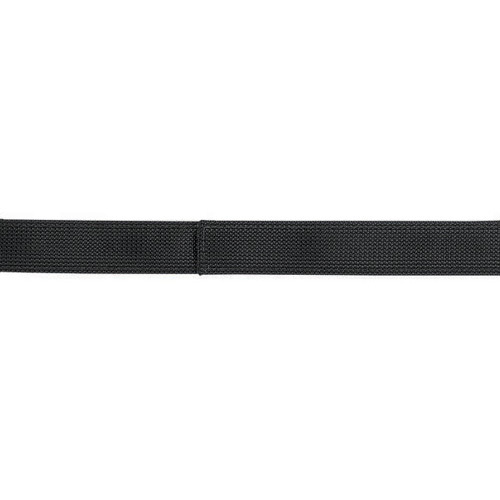 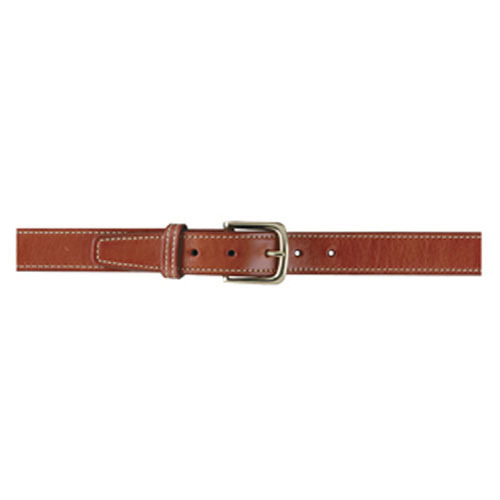 Gould and Goodrich 191 Shooters Belt 1.5"
Safariland 99 Reversible Loop Lined Belt 1.5"
Safariland 992 Buckleless Rev. 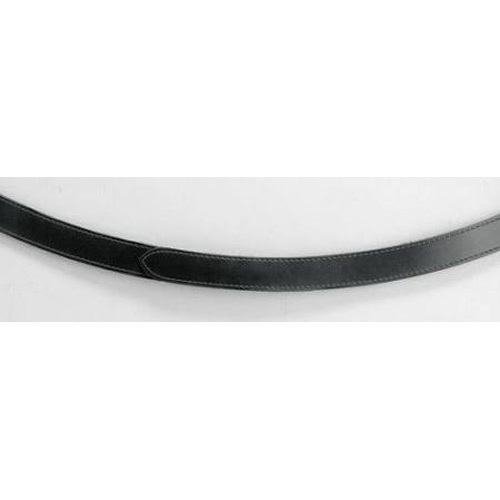 Contour Belt 1.5"